ESPN reported Friday that UNC informed three other schools including Cal that some of their players could be guilty of reselling shoes that were given to them as part of the school’s apparel deal. That is a violation of NCAA rules. Cal issued a brief statement Friday saying North Carolina notified it only last week of the possibility of some wrong doing by Berkeley athletes. According to the ESPN report the shoes involved were Nike Air Jordans, which can fetch four figures on the resale market. However, Cal’s current apparel contract is with Under Armour, so if any Cal athletes did re-sell Nike shoes, they are probably no longer in school at Berkeley. 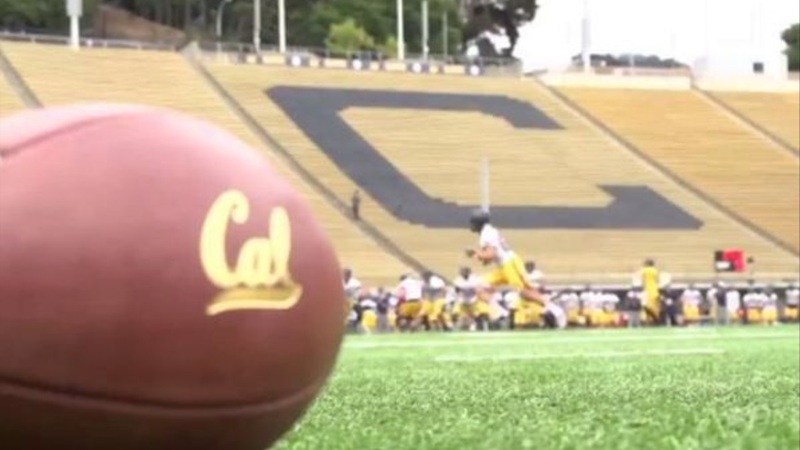 A Cal spokesman said that the school did not know even which sport, football or basketball, might be involved.